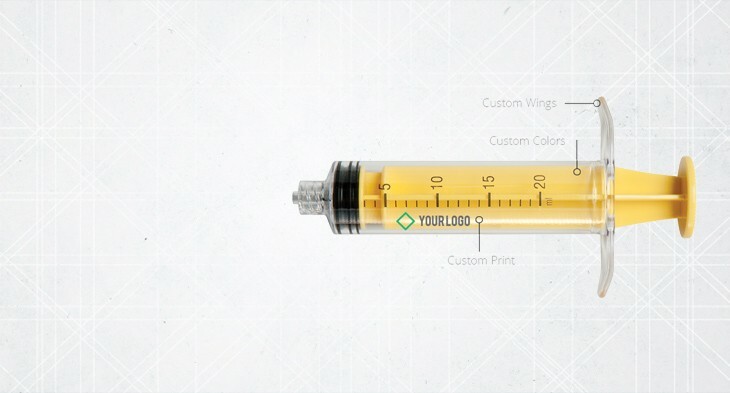 Leading manufacturer of polycarbonate syringes available in a variety of styles, sizes, colors and custom configurations. 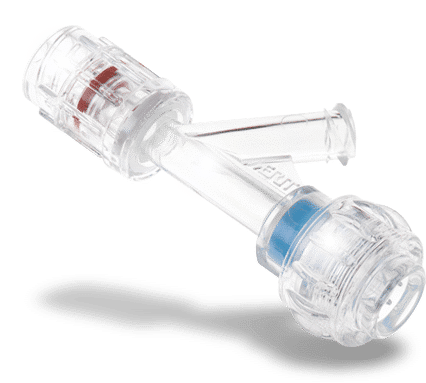 Customizable valves of silicone and polycarbonate or copolyester designed to optimize control and minimize fluid leakage. ISO-certified manufacturing of custom molded parts & components. Proprietary technology and expertise in plastic injection and insert molding technologies. 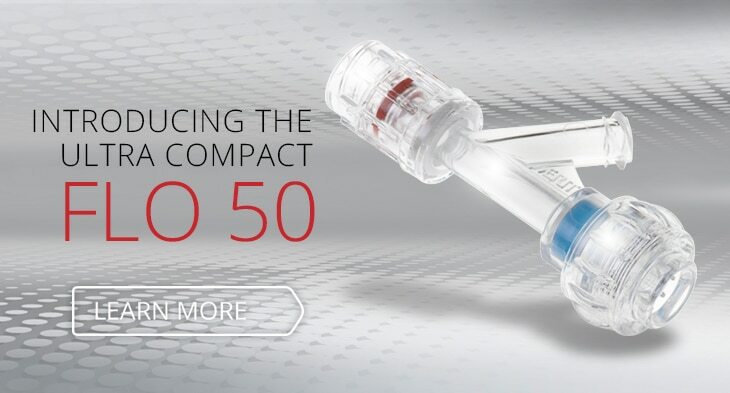 Innovative percutaneous access products designed for excellent transitions and smooth insertion to ensure quick and effective access. Kit and convenient holster options. 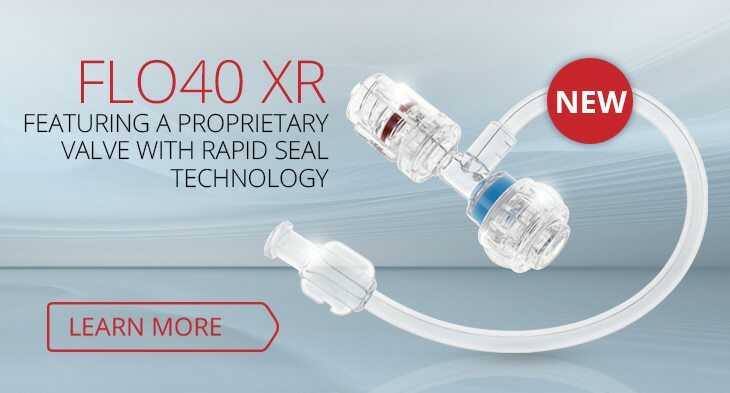 Multiple tubing configurations made with highly flexible polyurethane or clear PVC for effective fluid management. 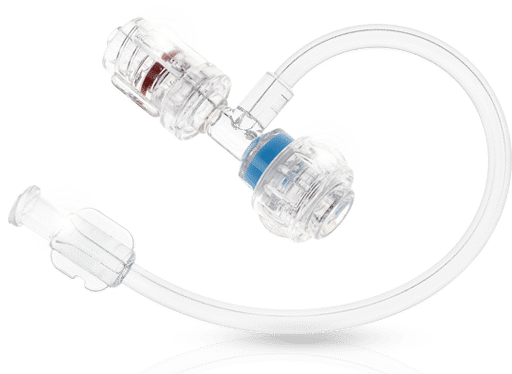 Several custom options available including DEHP-free. Diagnostic and therapeutic options. Customizable accessories with value-added features. Pre-coated before coiling to resist flaking and high quality welded tips. Available with and without heparin coating. Coating services and further processing for medical tubes and wires. Unique solutions for fluid waste and sharps disposal, fixation, and snares for object retrieval. Transducers and pressure infusor bags for effective pressure management. Fixed male, slip Luer, sword handle options. ABS or PC plunger. Silicone plunger tip. EtO and gamma sterilization available. Custom wings, logo, markings, and colors. PC barrel, ABS plunger. Custom graphics, colors, and lengths available. 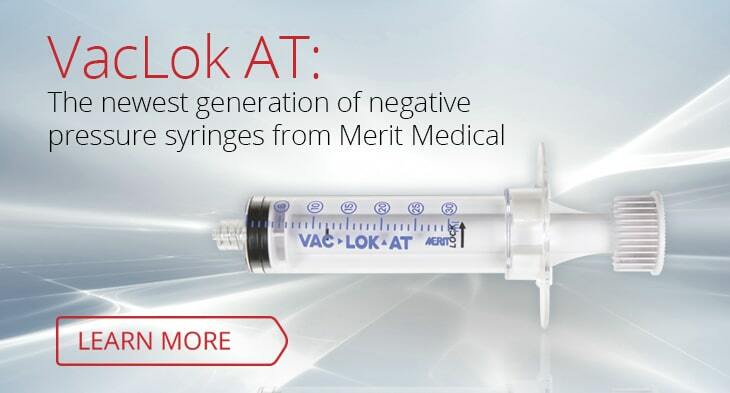 Merit's Marquis® Series Stopcocks provide leak proof assurance during dynamic applications - ideal for high pressure situations whether using saline or contrast.